Nashville is excited to welcome the Monster Energy AMA Supercross, an FIM World Championship. You’ll have the chance to watch riders sling dirt in the air while they compete for the Championship. 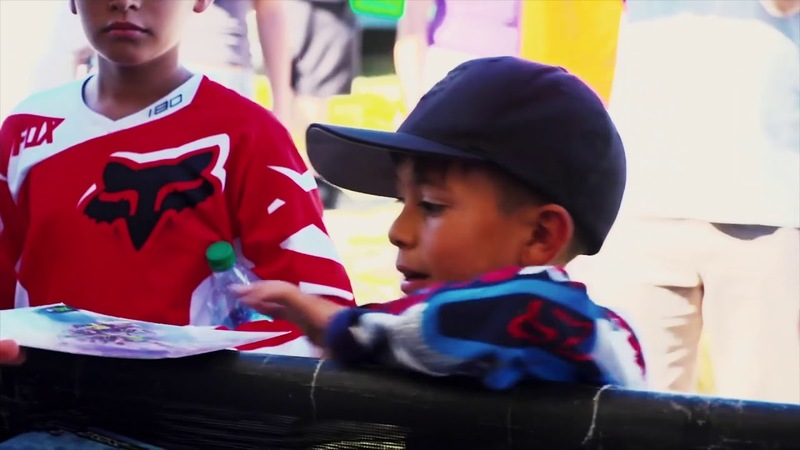 Come back for the Supercross Futures - a program that offers amateur riders the opportunity to compete in 8 events on a professional track in pursuit of a career with Monster Energy Supercross. Come back next year for more information. Explore Nashville’s diverse entertainment offerings. Nashville offers something exciting to every type of visitor. Fans in Music City are as passionate about their teams as they are their music. Find a local treasure to commemorate your trip to Music City.